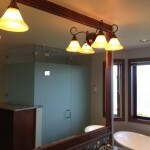 Your bathroom should be an oasis, a place you can call your own that provides the look and feel you’re after. 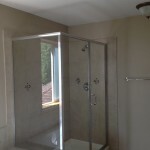 Nothing does this better than custom shower doors in Bermuda Dunes. 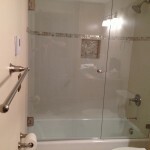 Macklin Mirror & Glass custom designed shower doors are made to order. We can work with you to create an aesthetic match with all the right properties, or if you already know what you want we can bring it to life. 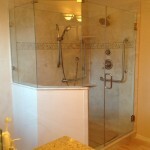 With comprehensive services, we’re your one stop shop for shower doors in Bermuda Dunes. 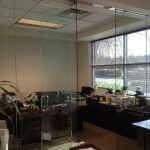 We work with a wide variety of glass types. 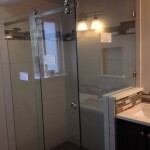 Whether you’re working on a home remodel or your business requires on-site showers, we’ve got the options you’re looking for. 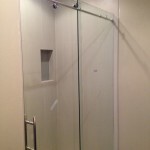 We work with a range of glass types to create one of a kind shower doors. 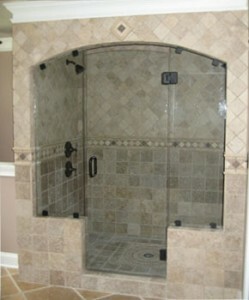 Options cover nearly any shower door from sliders to round and pivot shower doors. That’s not all though. 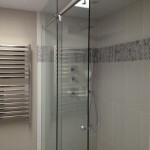 Our designers can create incredible glass showers and tub enclosures, installed by a team of experienced and exacting technicians. 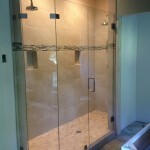 If you’ve already got a shower installed but the glass is cracked or broken, now is the perfect time for shower door repair. If you’re happy with the current styling we can match it. 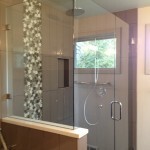 If you’d like to change your style or glass type, we can accommodate this as well. 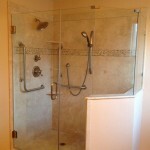 If repairs are not possible because frames are severely bent or age has taken its toll, we can replace your shower doors as well. 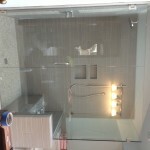 All shower door installation is overseen by our owner. 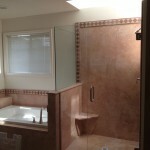 This allows us to provide Bermuda Dunes residents with unrivaled quality control with all our mirror and glass services. 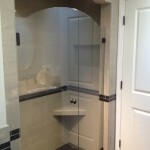 You’ll want to enjoy your new custom shower doors as soon as we’re gone. 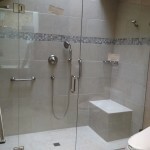 By taking careful steps to ensure our high expectations are met at every step, we maintain the level of consistency you’ve come to expect from our shower doors. 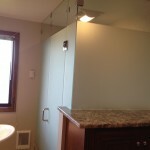 No matter what your bathroom glass needs are, we have you covered. 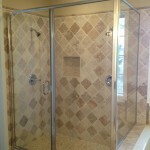 For impeccable, custom created shower doors in Bermuda Dunes call (760) 574-3487 or Contact Us today.